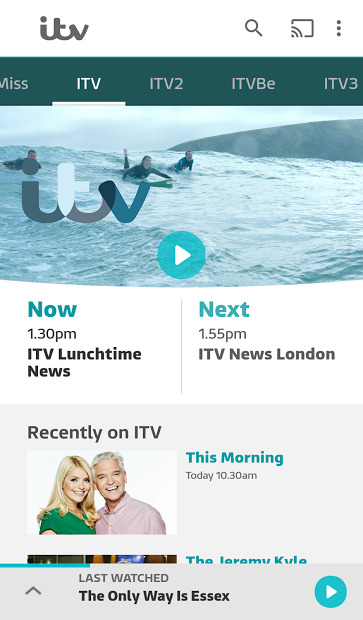 ITV Hub brings entertainment to your Android phone. 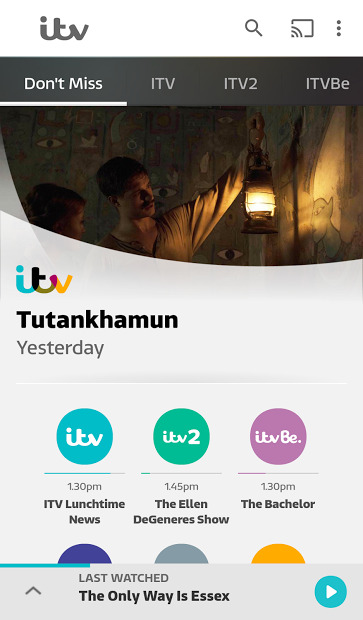 It’s your place to stream live, get exclusive video and catch up on all your favourite shows. From Corrie and Emmerdale to live sport, Britain’s Got Talent to hard-hitting documentaries, compelling crime thrillers to the freshest comedy and reality shows. Cast your show on the big screen using Chromecast, or watch it on the go with your mobile.